It is very common situation when the websites owners neglect such a source of traffic as search for images. Some of them may close the images from being indexed in robots.txt declaration; others forget to sign the pictures of their products or services with ALT attribute, and thirds use uninformative ALT attribute: common phrases or simply the word “photo”, “image”, etc. How to make your images to be shown among the first results? The first thing you need to take care of is to tell the Google and other search engines what the image is about. This is where ALT attributes uses. The alt attribute is used in HTML and XHTML documents to specify alternative text (alt text) that is to be rendered when the element to which it is applied cannot be rendered. From the above example, let’s see how you can compose the ALT attribute for the image of inflatable fishing kayak? “Image 1” – useless option, as it is not descriptive and is of a purely technical nature. The lack of meaningful text is not good for indexing images. “A man fishing on the river” – a good description for the image, but it is not suitable for a commercial site, as the website owner needs the audience, seeking for a fishing kayak, not a man. The man on the photo is needed purely to increase the conversion. “Fishing kayak” – is better, this description will attract the right people. But when you sell a lot of different fishing kayaks you should use more detailed description for the image. 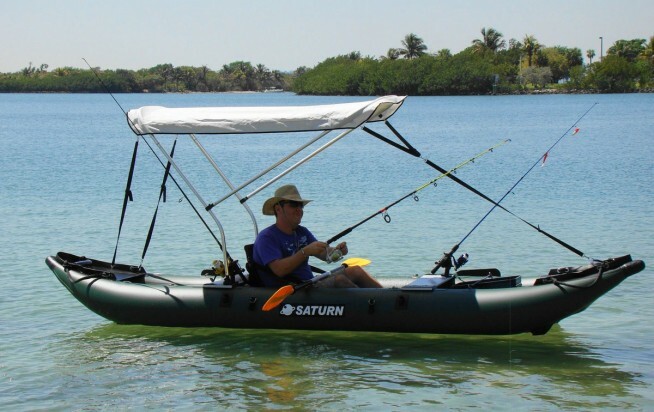 “Saturn Inflatable Fishing Kayak FK396” – the best option, since there is the brand name of the product and the model name. If the site has a similar kayak in different colors, it is a good idea to add color to ALT attribute too. 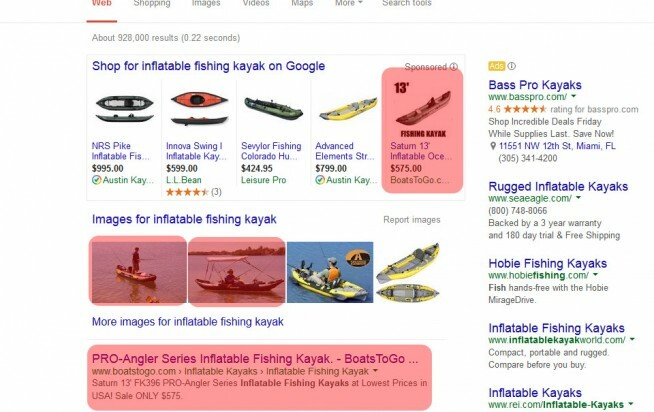 “Inflatable kayak, inflatable fishing kayak, Saturn inflatable kayaks, inflatable kayak price, buy inflatable fishing kayak” – do not use this kind of ALT attribute. It is over-optimized. Nowadays such kind of tricks can be penalized by search engines; furthermore such a description in the ALT will not give you big advantages, if you have a large assortment. How to make a perfect alt for images? What are the general principles of writing a proper alternative text for images can be distinguished from the above example? Quick and truthful description of the image. If the description of the photo will not coincide with its contents, this image just will not get clicks from the search. Tip: some content management systems may generate the ALT attribute automatically. Double check such tags. Total length of ALT attribute should be at least 3-4 words but not longer than 250 characters. Using less than 3 words it’s hard to describe anything. As for the upper limit, the search engines take in account only first 250-255 characters from the ALT attribute. Using the keywords in images’ ALT attribute. Similarly to the headers (H1-H5) and the TITLE tag, ALT attribute should contain important for the promotion of the image (not the landing page) key phrases. Over-optimize and spammed ALTs can cause the imposition of sanctions from Google. Therefore, it is not necessary to insert all desired keywords in ALT. Limit to the most necessary and most accurately descriptive works for the particular image. Also, there is no need to use words “buy”, “reviews” or “price”, but you can use the word “photo”. Empty ALT for decorative images. If any of the images on the website are part of the design – buttons, arrows, frames, other decorations, – you better use an empty ALT. Some website managers insert keywords here, but it’s useless. The optimal solution will generally make such an image in CSS-sprites. There is nothing more to add, except to pay attention to several points. 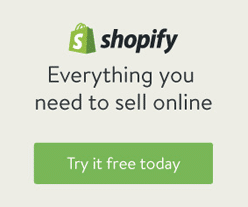 What if you have several images for one product? Commonly, e-commerce websites contain several product images in different angles or views. What should you write in ALT attributes for such images? The easiest option is to leave the same description for all photos. This is normal and is often used case. For Search Engines, the uniqueness of the photo is more important. The only thing you can do is add to the main text something like “view 1”, “view 2”, or “front view”, “side view” and so on. 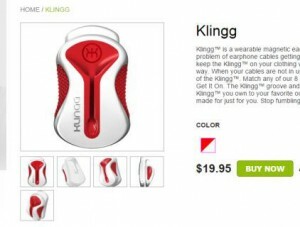 At ecommerce websites the product image on the category page and on the detailed product pages are often the same. How to be in this case? Should you write the unique ALT to the same image on different pages? The situation is the same as with the multiple images of the same products. You can leave the ALT the same on detailed page and on the product category page. And then, depending on the query, the search engine will show the most relevant image. Does ALT attribute affect the organic search? ALT attribute to the IMG tag plays an important role in the search for images for Google and other search engines. 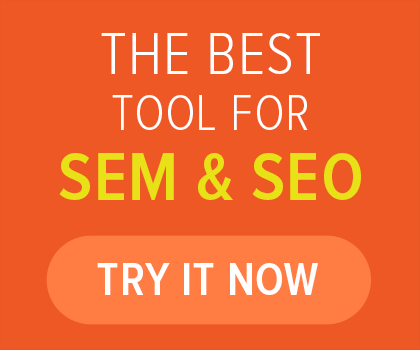 And whether it helps to rank in common organic search results? There were the experiments that show that Google uses ALT as plain text, and if you are using unique keywords in it, this may affect the ranking of the page with a picture. In other words, the optimization of ALT attribute can affect web traffic from Google organic search. What about the image title? TITLE attribute of the image is not taken into account by Google. You can use it for usability purposes, but writing something different from ALT will be difficult and time consuming process if your website contains thousands of images. In other words, we would recommend either write in title the same as in ALT, or not to use it at all. If you are the owner of the website, especially an e-commerce website, please, never underestimate the importance of the images’ ALT attribute. Wherever you are adding new products to your online store or adding some image to your new blog post, spend a few more seconds or minutes and add proper alternative text to your images. 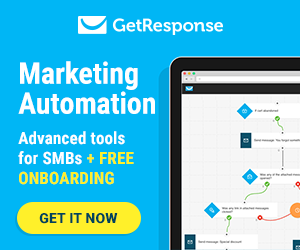 This will definitely bring you some extra traffic and potential clients. Here at Absolute Web Services we always include image ALT tags optimization to the very first stage of on-site optimization for our SEO clients. Do you have any questions or have something to add? Feel free to write your comment below. We are nr.1! Absolute Web has won the Vue Storefront challenge! Copyright © 1999-2019 Absolute Web Services, Inc. All rights reserved.